We're planning FLEMT's Tour 2018. 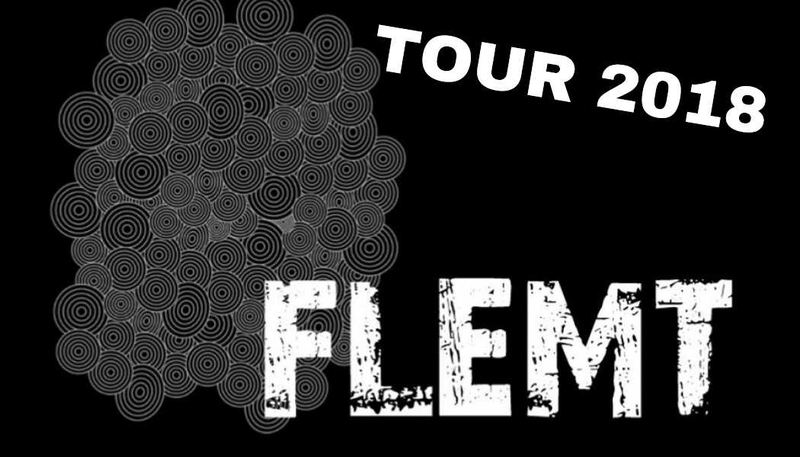 It..
We're planning FLEMT's Tour 2018. It's going to be awesome! I just began the process and the response has already been amazing. If you have a festival or casino that you would share with me that would be fantastic.